I never wanted to hurt a colleague on the pitch of course, so my conscience is really clear about what I did that night. I’m not going to be affected by that at all. Email “'My conscience is really clear': Ramos unperturbed by potential Salah backlash”. 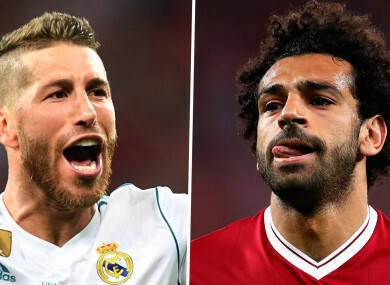 Feedback on “'My conscience is really clear': Ramos unperturbed by potential Salah backlash”.